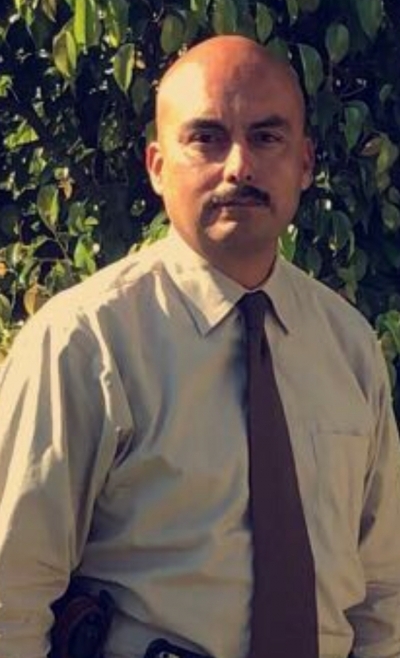 Juan Ponce, M.P.P.A., is a native of Ventura County who is concurrently working as a Patrol Supervisor for the Ventura County Sheriff's Office. He has over 24 years of experience as a Peace Officer and has worked a variety of assignments including School Resource Officer, Undercover Narcotics, Felony Crimes Detective, Jail Watch Commander and Gang Unit Officer. He has taught Cultural Diversity at the Ventura County Criminal Justice Training Center to new police recruits and Veteran Officers alike. Professor Ponce has 7 years of teaching experience as an Adjunct Professor for Union Institute and University where he taught a variety of classes for the Criminal Justice Bachelor's Program. As a former Alum, he earned his Bachelor's Degree in Criminal Justice '94 and his Master's Degree in Public Administration '99 from California Lutheran University. He is a graduate of the Sherman Block Supervisory Leadership Institute and a lifetime member of the California Narcotic Officer's Association.